If you have enjoyed your stay with us please leave a review on TripAdvisor using the box below. 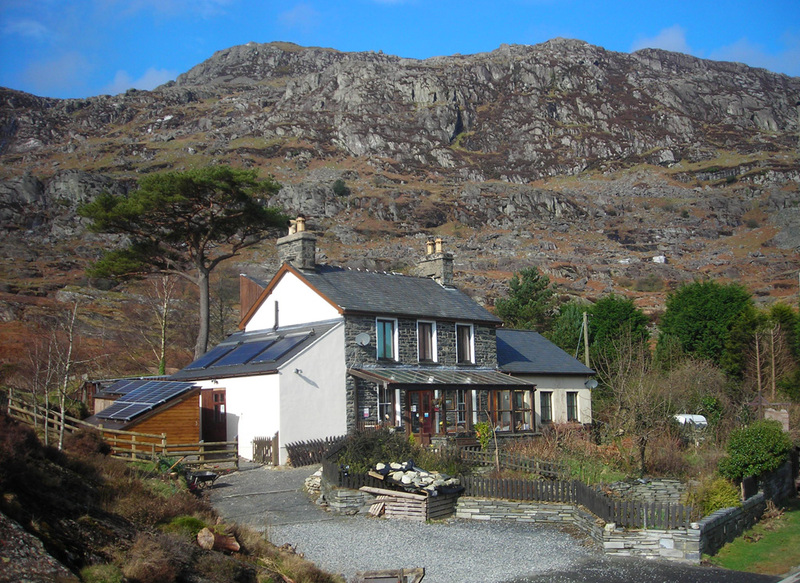 Feel free to contact us with any questions about Bryn Elltyd eco guesthouse, the surrounding area or availability. Call us on 01766 831 356 or 07905 568 127. Just one mile south of Blaenau Ffestiniog, sign posted off the A496, 200m past the Steam Railway station at Tanygrisiau, at the corner of the lake. The grid reference for Bryn Elltyd is SH681449.